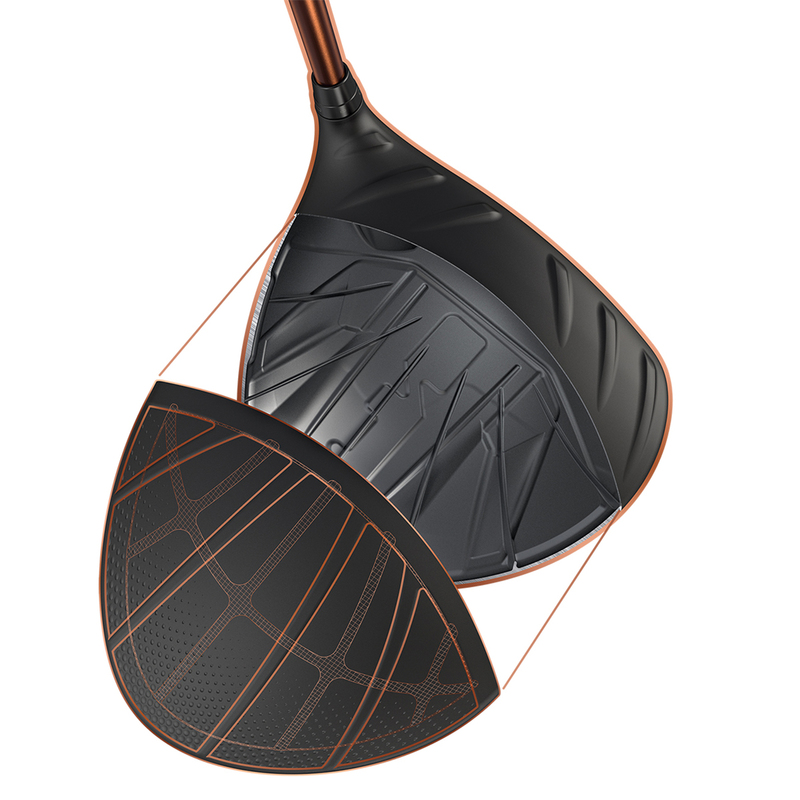 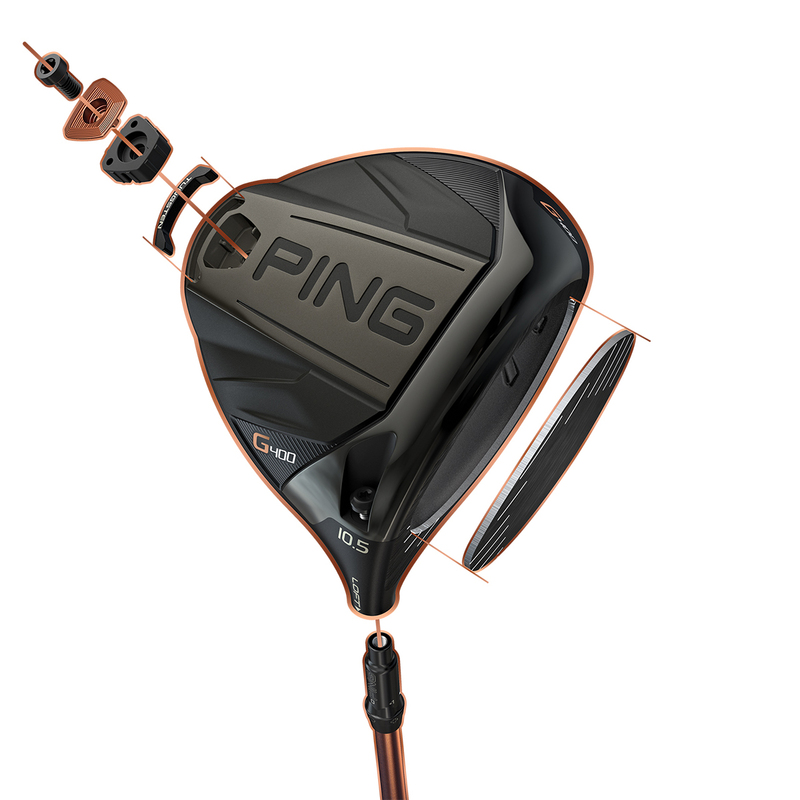 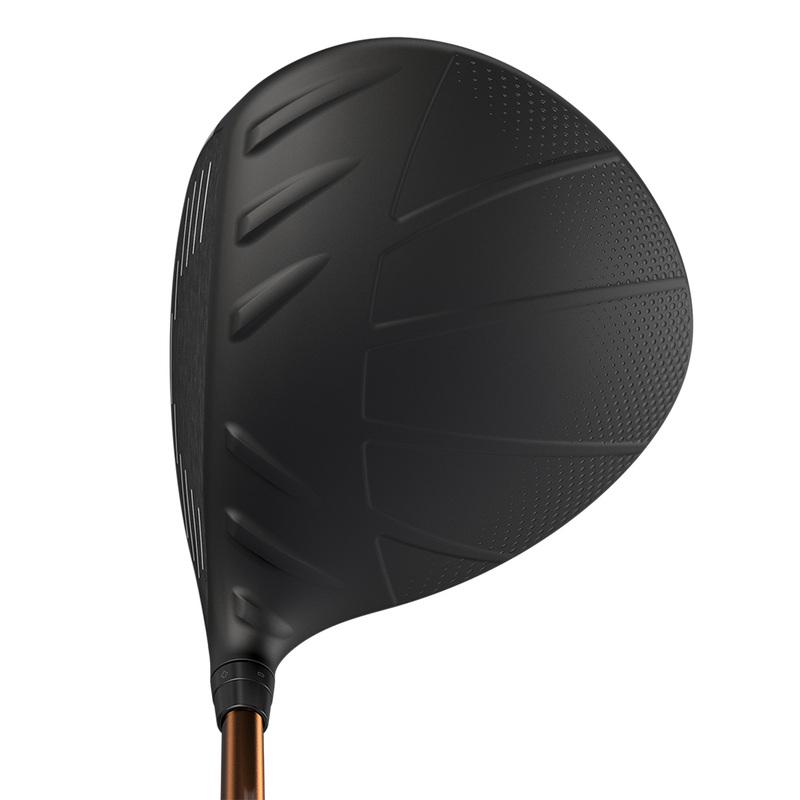 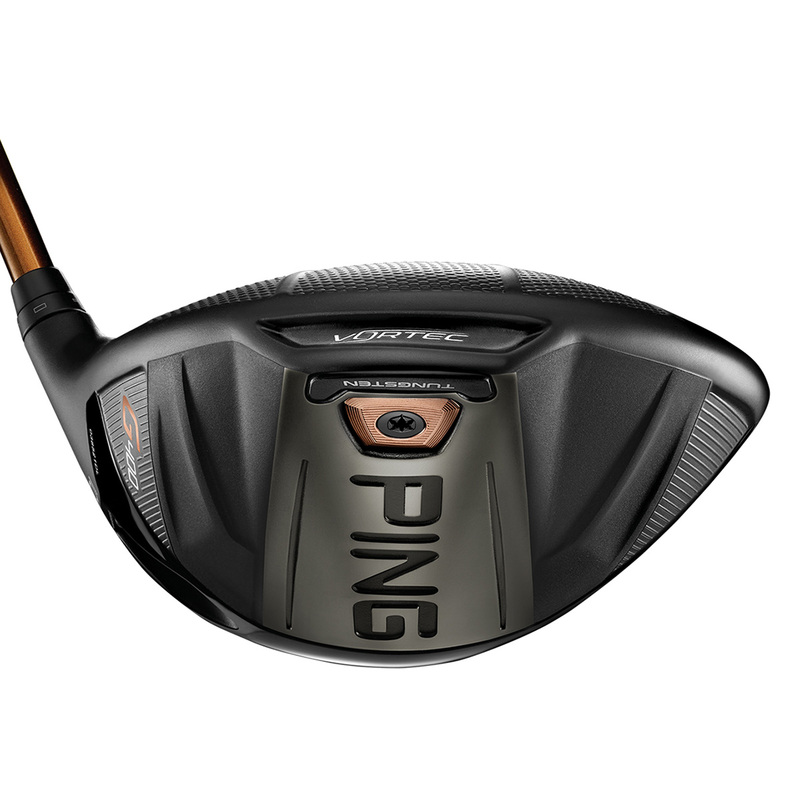 Stay in Play more often with this multi-material, speed-inducing forged face driver. 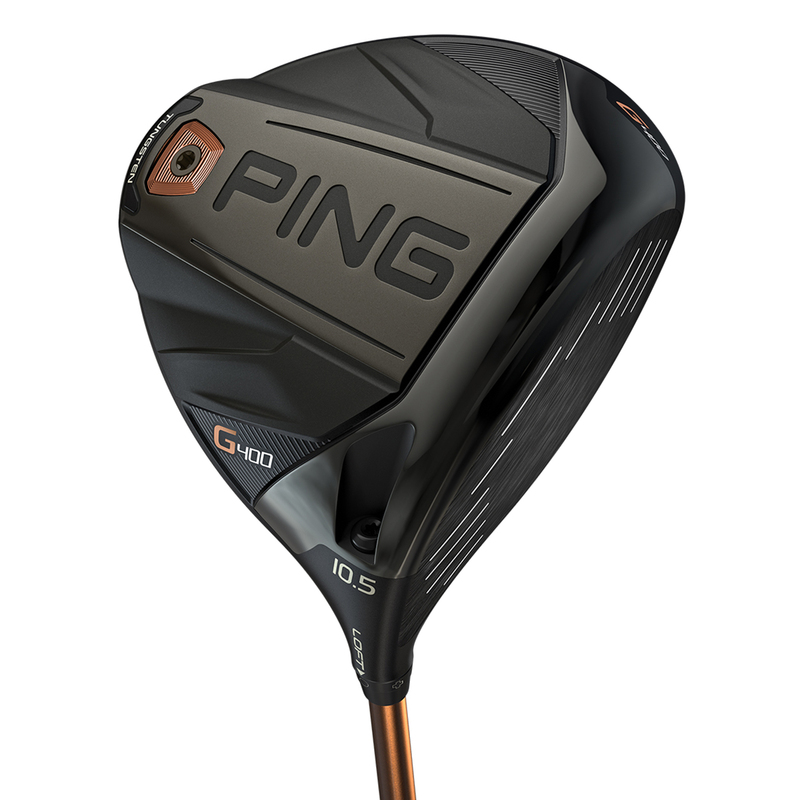 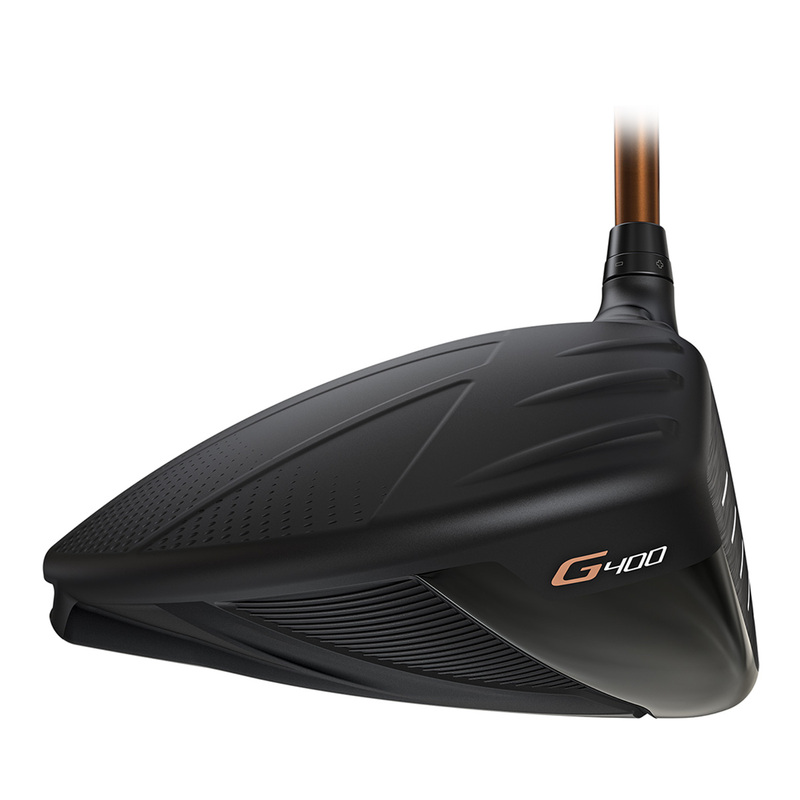 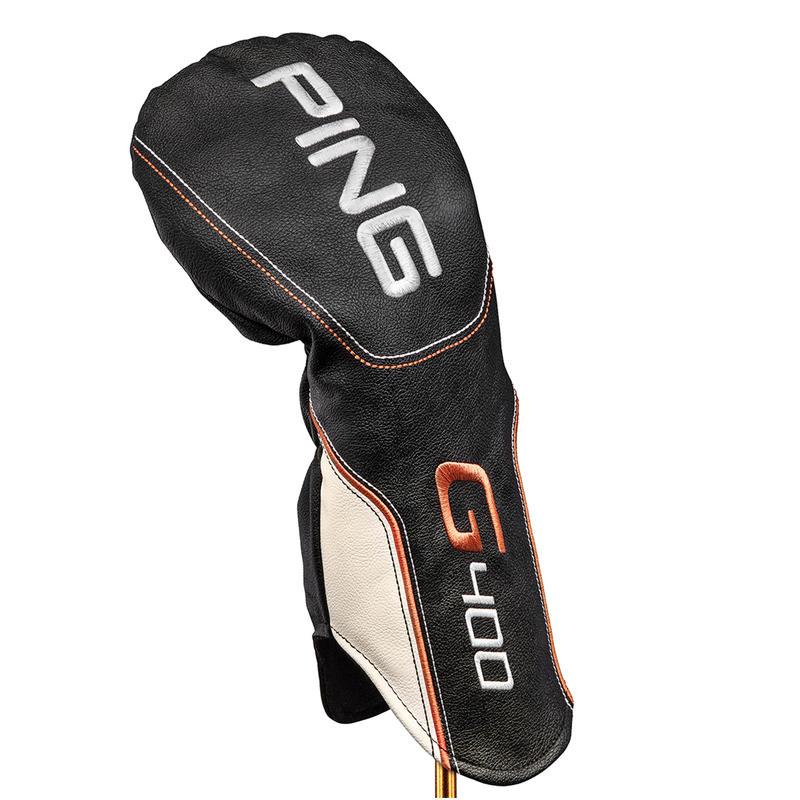 The G400 delivers a powerful sound and feel in a faster design, to give increased ball speeds, for more distance and fairway-finding forgiveness. 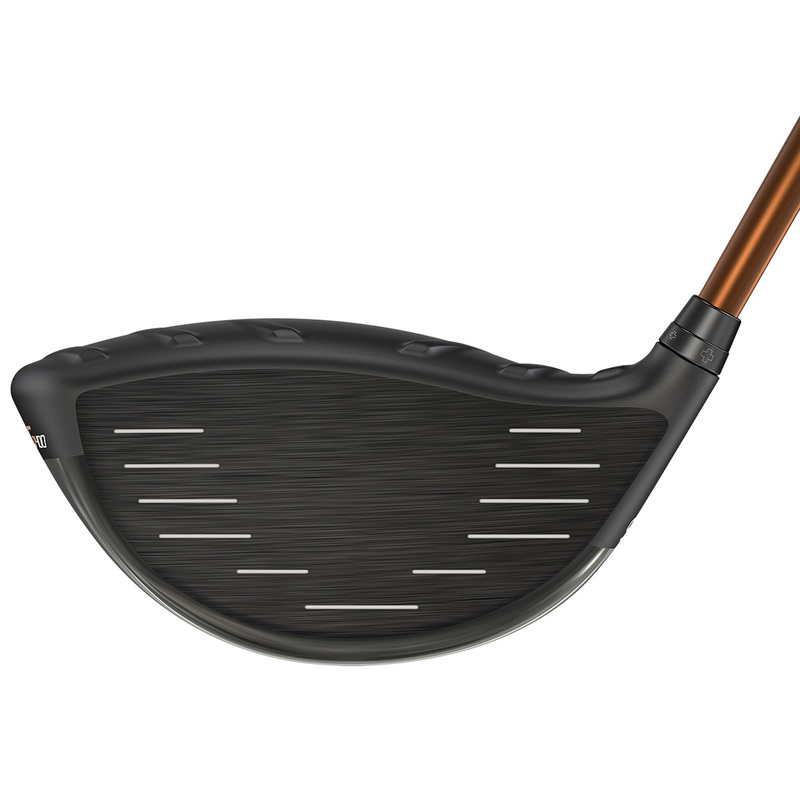 The streamlined design combines with bolder turbulator`s and Vortec Technology to advance aerodynamics (15% less drag) for more club head speed.